An interfaith service at the Church of Scientology Toronto sent a special message of support to Canadian Muslims, particularly the families of those killed January 29 in St. Foy, Quebec. The Scientology service was one of many held that week in synagogues, churches, temples and other places of worship throughout Greater Toronto, where faiths came together to teach, pray, offer support and to reach out. Rev. 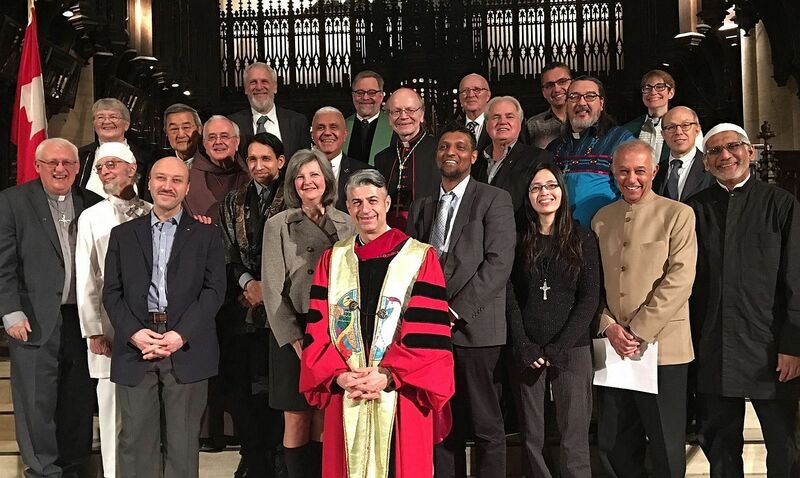 Smith also joined faith leaders from the Toronto Area Interfaith Council at the Metropolitan United Church for the Multifaith Vigil for Healing and Peace. And the Church of Scientology co-sponsored a World Interfaith Harmony Week concert at Noor Cultural Centre, featuring music from many faith traditions. 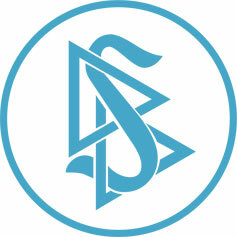 For more information on the importance of freedom of religious belief and conscience, visit ScientologyReligion.org.